oops! CIBBOWS aquarium swim race starting soon! Oops! i’m so sorry! come and jump in the waters with the most warmhearted, welcoming swimmers to be found anywhere! 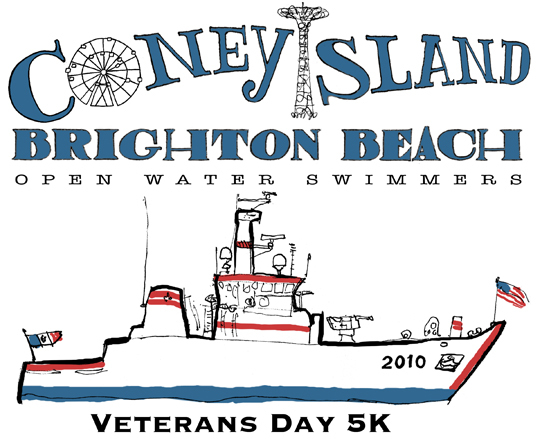 CIBBOWS (Coney Island Brighton Beach Open Water Swimmers) race starts in 7 hrs! our kayakers have probably started already paddling from the east river to be there. I’ll be off soon, too. See you on the beach! Good luck, Swimmers! Thank you, kayakers, support boats, lifeguards, volunteers, caterers, fans! 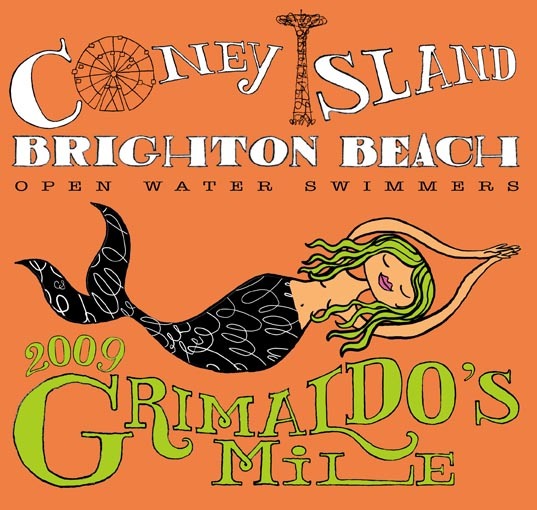 Coney Island Brighton Beach Open Water Swimmers’ race: Grimaldo’s Mile! 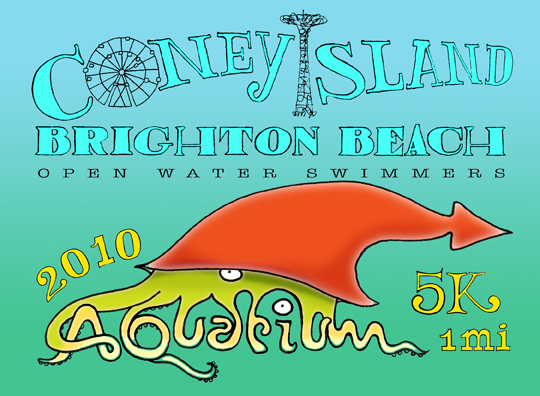 The Coney Island Brighton Beach Open Water Swimmers‘ annual 1 mile race was held yesterday, Sunday. They hold several public races, and swim every weekend. Swim buddies are available if you are interested in swimming at any time: pre-dawn, midnight, throughout the winter, et cetera. Contact them here for anything at all! they are a very open, welcoming group of waterlovers. 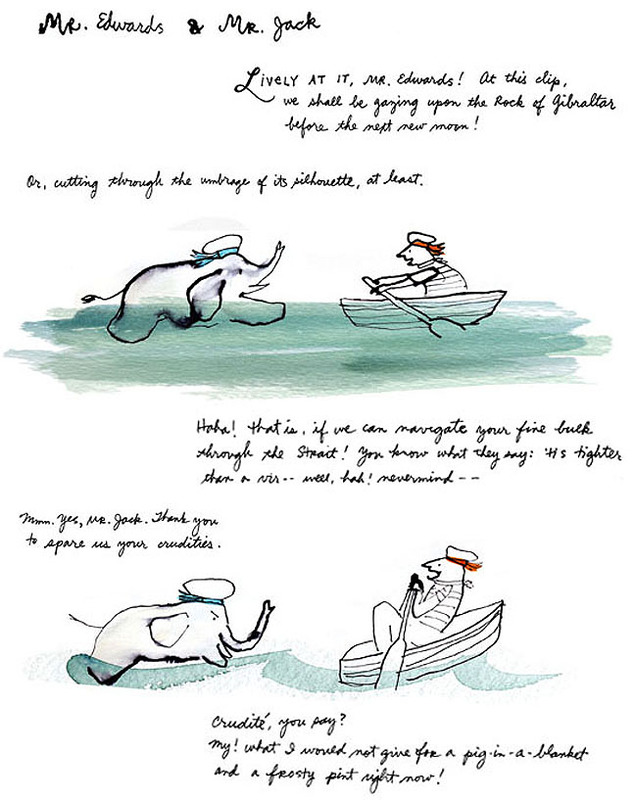 Grimaldo, for whom the race is named, was the lifeguard who first made it possible for the group to swim beyond the jetties. Vibrant, joyous and ebullient, he passed away in April to leukemia, but his personality is still felt at his chair at Brighton 4th street, where the swim group meets and where people congregate. How is the quality? 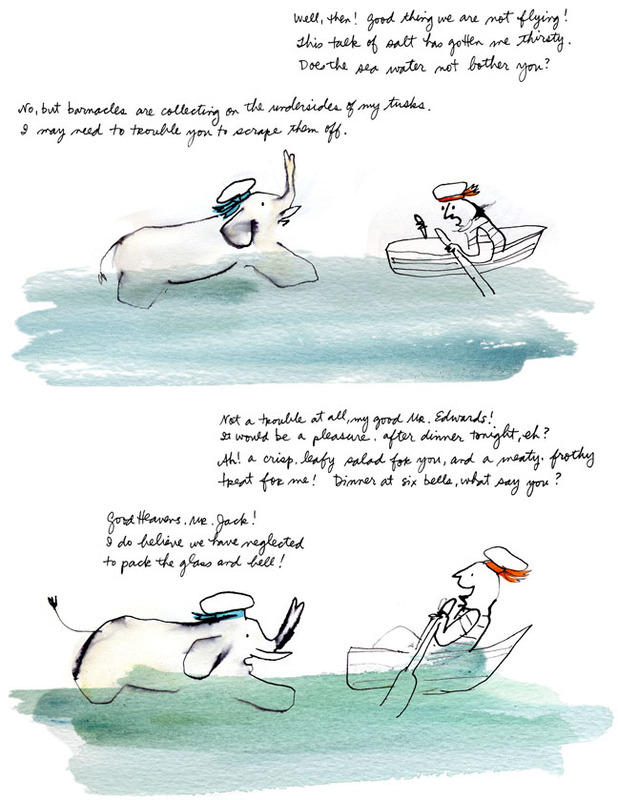 you could go here to find readings…Or not: follow Sebago‘s links. Other hazards? sharks? yes, well, they will leave you alone (not you, Michael). Jellyfish? 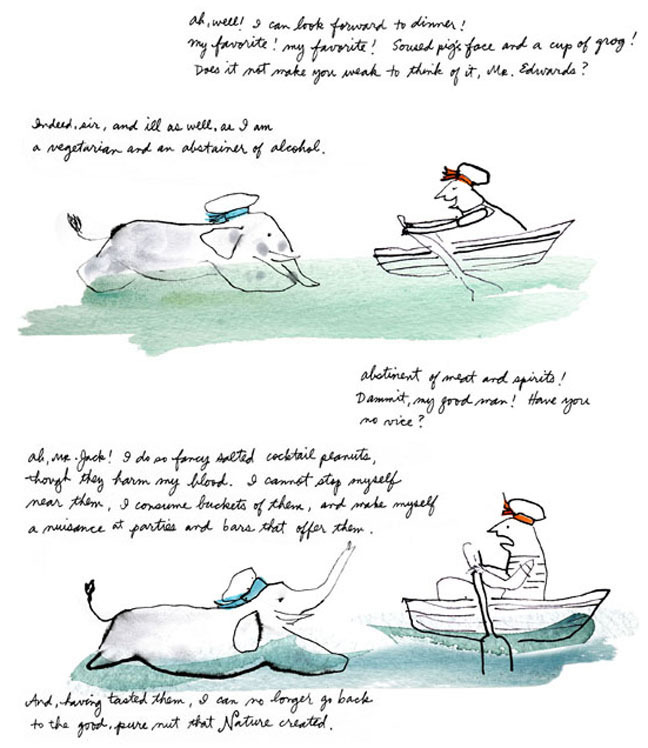 a few float by, intermittently. The Coney Island Whitefish? they also float by, but being usually latex and inert, are harmless. Your worse danger: jetskiers coming at you at high speed with the light behind you and in their eyes!